#MAVINS: So this Dorobucci song and video don become the talk of town all over the world? Starring Doro Don Jazzy himself, Doro Tiwa Savage the Queen, Doro Dr SID the Doctor, Doro D'Prince Omo Oba, Doro Reekado Banks, Doro Korede Bello, and Doro Di'Ja! 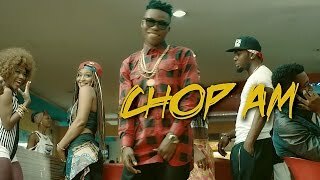 Nigeria Music Network is broadcasting to the global Nigerian music audience! 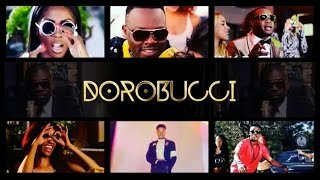 You are watching Dorobucci official music video on Nigeria's Music Network! 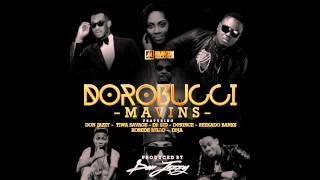 "Enjoy the offcial video for Mavin Records Hit single Dorobucci featuring Don Jazzy, Tiwa Savage, Dr SID, D'Prince, Reekado Banks, Korede Bello, Di'Ja. Directed by Nic Roux and shot on location in South Africa the Video Also features a cameo appearance by the Winner of the Channel O Mavin superfan competition."